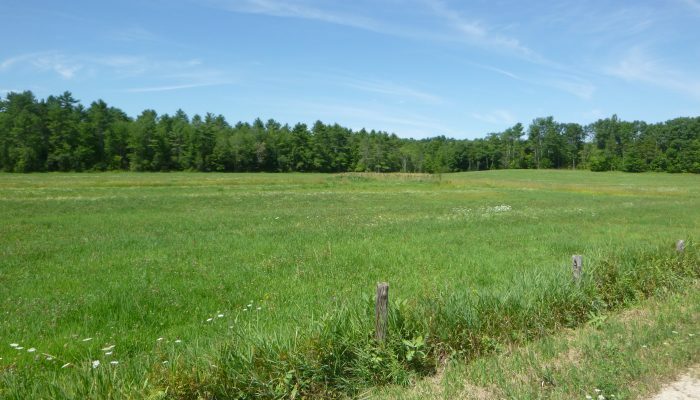 The 143-acre Clark Farm is located on Swett Road and Webb Road in Windham, approximately 30 minutes northwest of Portland. 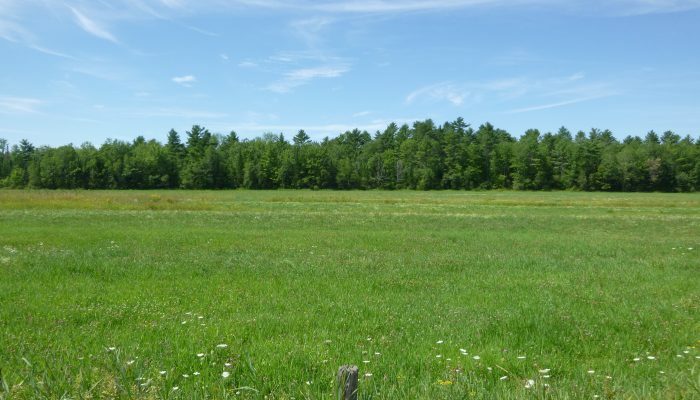 The open land (about 36 acres) has been managed for a variety of agricultural uses in the past but is probably best suited for pasture and hay production, with some areas that have good potential for growing crops. 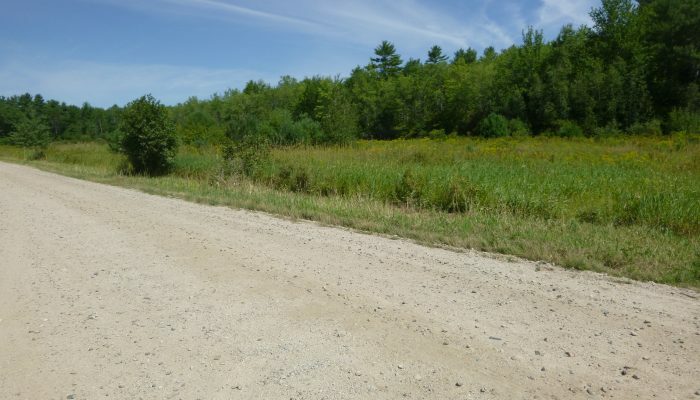 The remainder of the property (about 107 ac.) is forested. In recent years, the farm has been used for hay production and occasional production of corn. 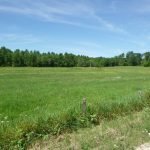 The farm consists of about 99 acres of soils designated as prime farmland, farmland soils of statewide importance, or farmland soils of local importance. The majority of the ~107 acres of woodland are mixed hardwood/softwood forests that have been managed occasionally for timber in the past. A small portion of the forest is forested wetland. 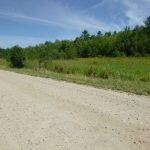 There is approximately 2,675 feet of frontage on Swett Road and 575 feet of frontage on Webb Road. 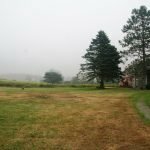 The property currently has no structures. 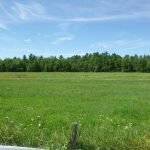 The Clark Farm will be sold subject to a perpetual agricultural conservation easement restricting non-agricultural development of the property. 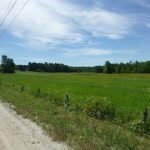 The conservation easement will designate a “farmstead area” where a residence, barn, and other agricultural structures can be constructed, repaired, and replaced. An additional building area for other farm structures may be permitted. 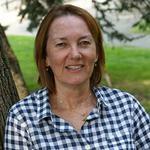 The conservation easement will prohibit any future division of the property. 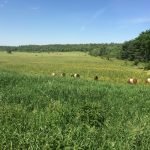 A large amount of funding toward the conservation easement for this property is coming from the federal government through the Agricultural Conservation Easement Program of the Natural Resources Conservation Service. 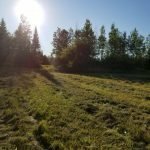 This funding, along with additional private money MFT has raised for this purpose, is what will make it possible for MFT to sell the property for its value as land protected for farming. 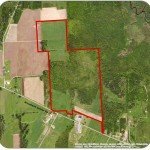 Though we have listed the property at $595,000, the actual net price to the qualified buyer for Clark Farm will be $195,000. Due to constraints imposed by realty sales regulations, our “listing price” is set at the appraised value of the property. 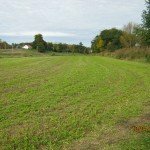 However, this price does not take into account the reduction in value due to the restrictions on use imposed by the Agricultural Conservation Easement that will be placed on the farm at closing. 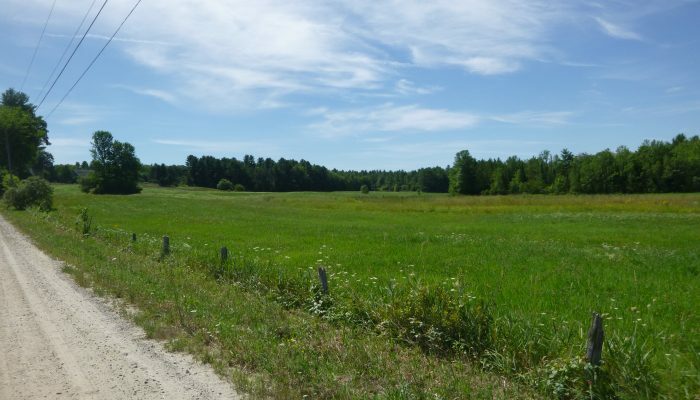 The appraised value of the farm when restricted by the conservation easement is $195,000. The Purchase is contingent on the successful application of the Request for Proposal.